The Impero Hotel at Gaggiolo di Cantello, close to the Gaggiolo- Stabio border crossing between Switzerland and Italy is centrally located not far from the main towns and as such is an excellent starting point for visiting the cities of Lombardy. Varese, center for art and culture notable for the beautiful gardens that brighten the villas making of them veritable monuments of style. Of particular interest are the Palazzo Estense, dating back to the second half of the 18th century, and Villa Menafoglio Litta Panza. Como, not far from Cantello, stands on the shores of the lake by the same name, a lake immortalised by the novelist Alessandro Manzoni, and directly on the Swiss border. The Duomo, the Santa Maria Assunta gothic cathedral, with the Piazza and the Palazzo del Broletto, are certainly the most noteworthy buildings in the city. Travelling a few kilometres south, Busto Arsizio is one of the most important areas of the Varese Pre-Alps: within it can be found a large number of Baroque churches, such as the Basilica di San Giovanni and the renaissance Church of Santa Maria. To the west, Novara is the closest Piemonte city to Lombardy, and is little more than half an hour from Milan. The most notable building in Novara is the imposing cupola of the Cattedrale di San Gaudenzio, 122 metres tall. Novara, recently included in the trans-frontier Regio Insubrica, together with Lombardy’s Lecco, stands on a branch of the Lago di Como opposite the one celebrated in the “I Promessi Sposi”, and is rich in places of interest. 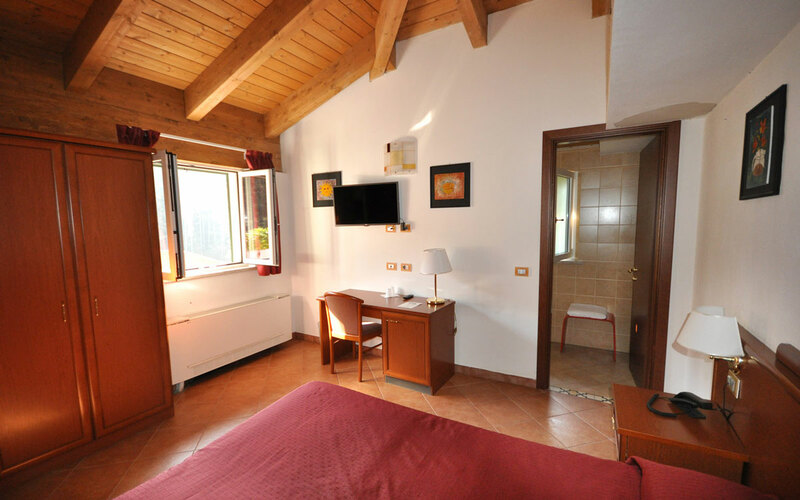 If you need a hotel close to Milan, for a brief stay for business or for pleasure, the Impero Hotel at Gaggiolo di Cantello, is strategically situated. Milan, in the heart of Lombardy and the Pianura Padana, is the center of Italian economy and finance, fashion and style capital of the world. The Duomo, the Castello Sforzesco, the Teatro alla Scala, the Mediolanum Forum and the Assago for important sporting events, the places to visit in the capital of Lombardy are truly innumerable. Last but not least, Monza, the capital of Formula One where each year the Grand Prix is held, with a Duomo dedicated to San Giovanni Battista, the neo-classic Villa Reale and the splendid gardens of the Parco. A journey between art, history and the culture of the towns of Lombardy as guests of the Impero Hotel. << CONSULTA GLI ALTRI ITINERARI! mud room , cave of sale , whirlpool, sauna , turkish bath, massage room ..